Sheetrock is 100% complete at 423 3rd Street! 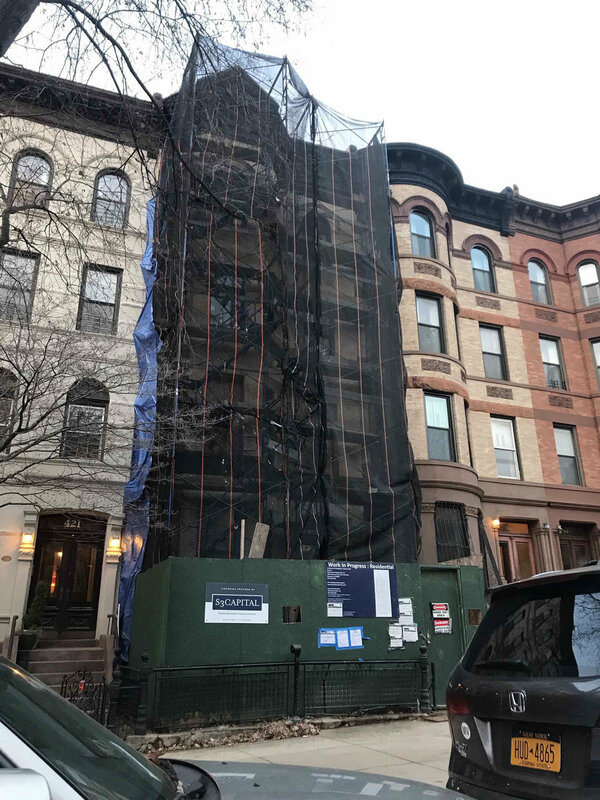 Insulation and fire stopping is 100% complete at 423 3rd Street! Sheetrock is currently underway. We expect to be 100% completed with sheetrock in the next week. Paint and interior trim are in progress at 423 3rd Street! Insulation and sheetrock are in progress at 423 3rd Street!